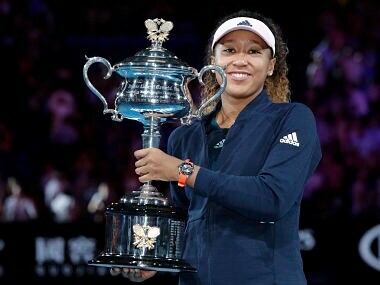 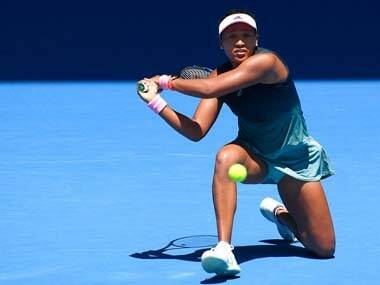 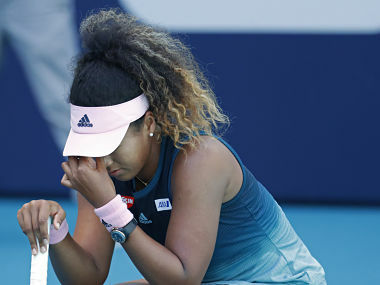 While Hsieh deserves every plaudit coming her way for her wickedly masterful performance, it’s hard not to feel worried about Osaka's growing uneasiness with her newfound fame and expectations. 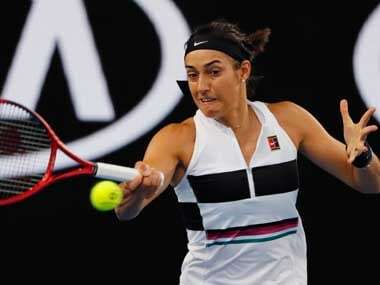 Timea Babos and Kristina Mladenovic played a masterclass to upset world number one Barbora Krejcikova and Katerina Siniakova in the WTA Finals doubles decider on Sunday. 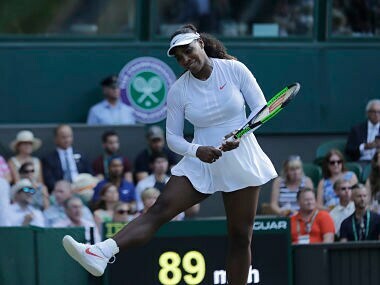 Serena Williams has travelled to the All England Club with Alexis Olympia but her parental duties have to be put on hold while she prepares for her matches.